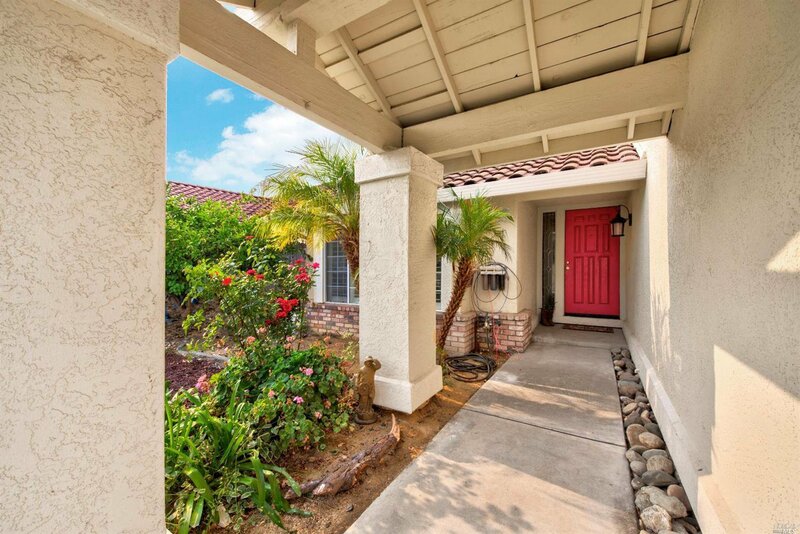 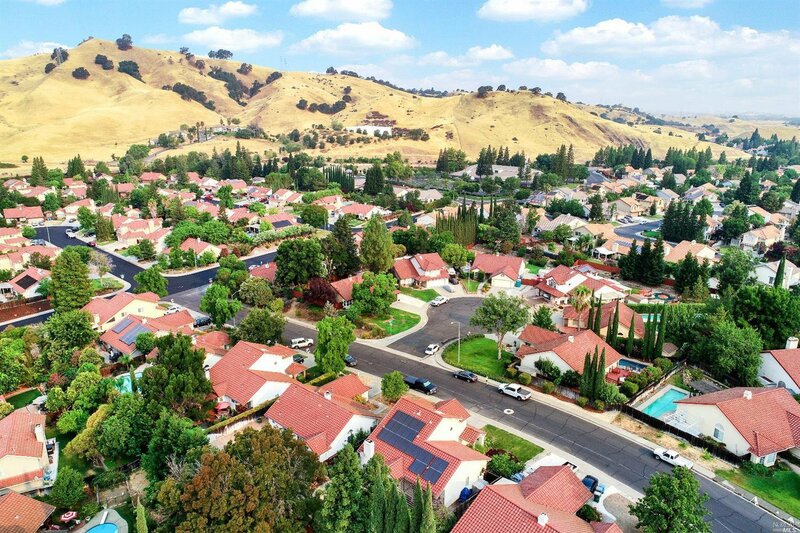 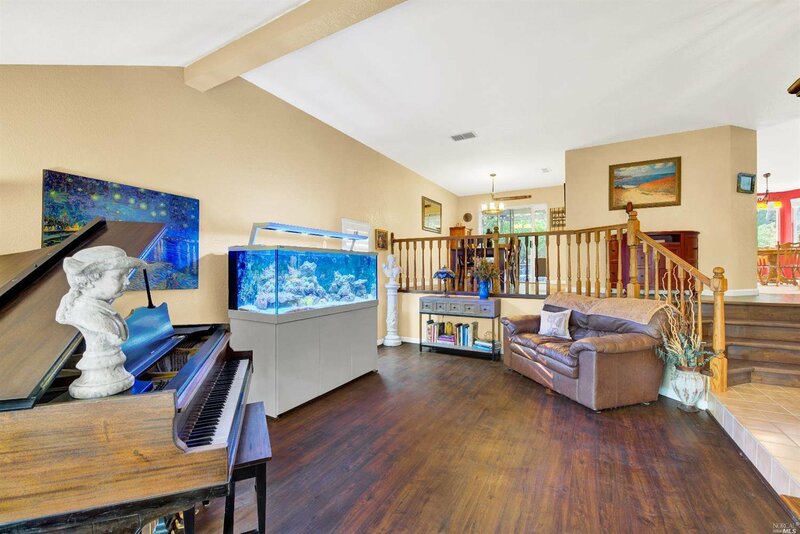 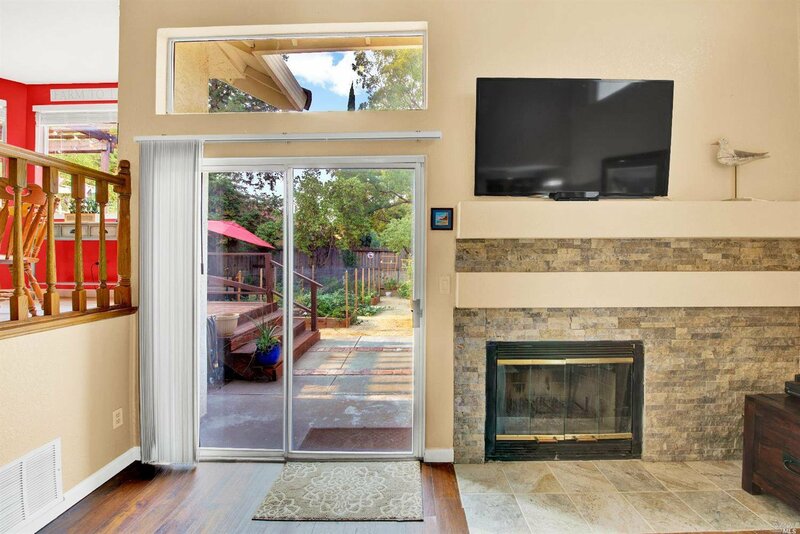 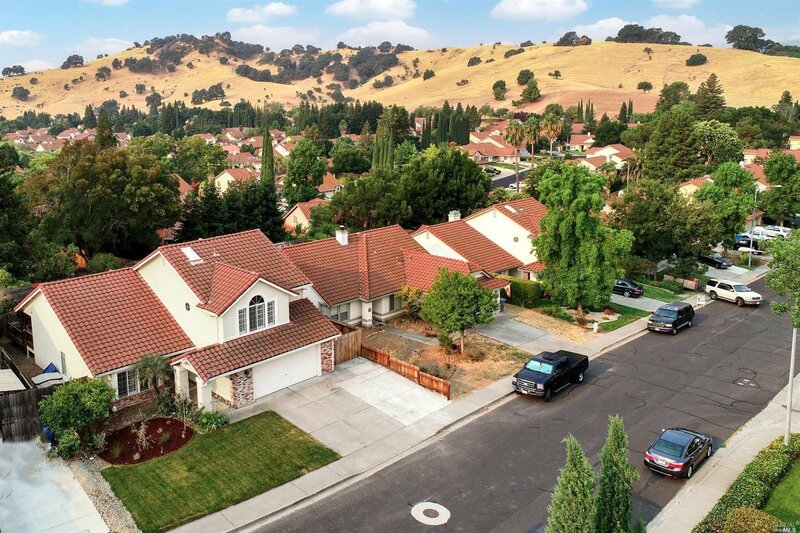 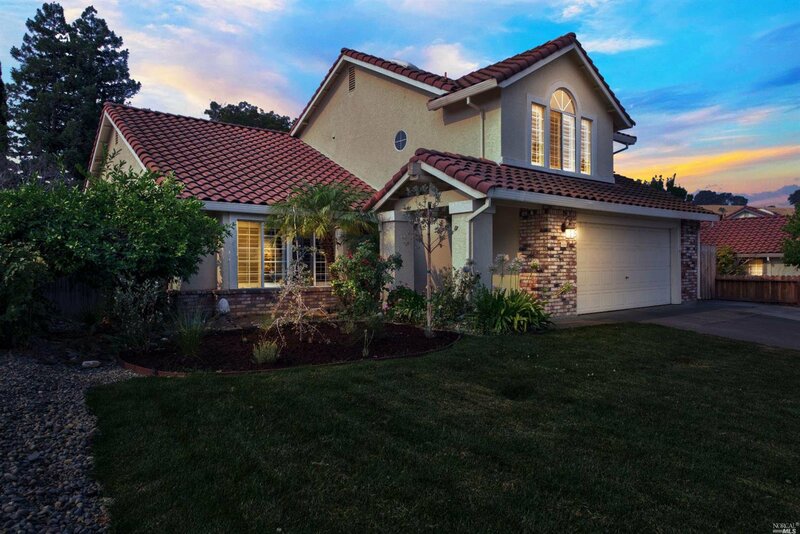 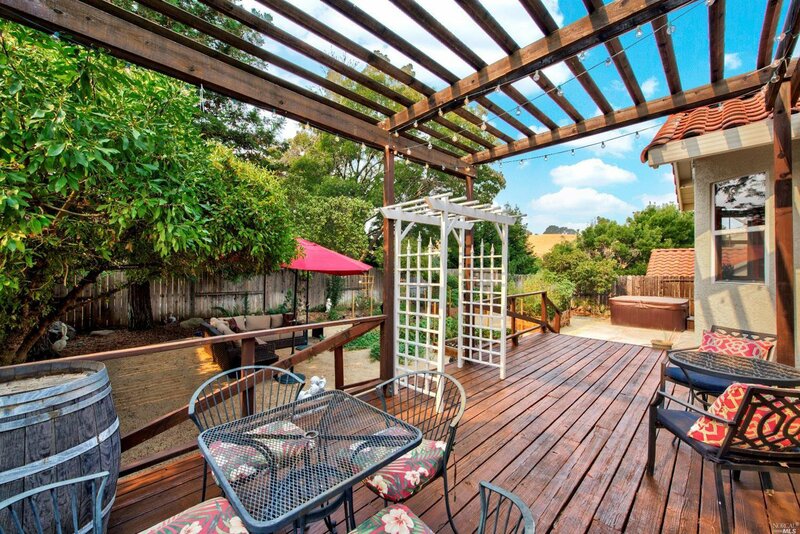 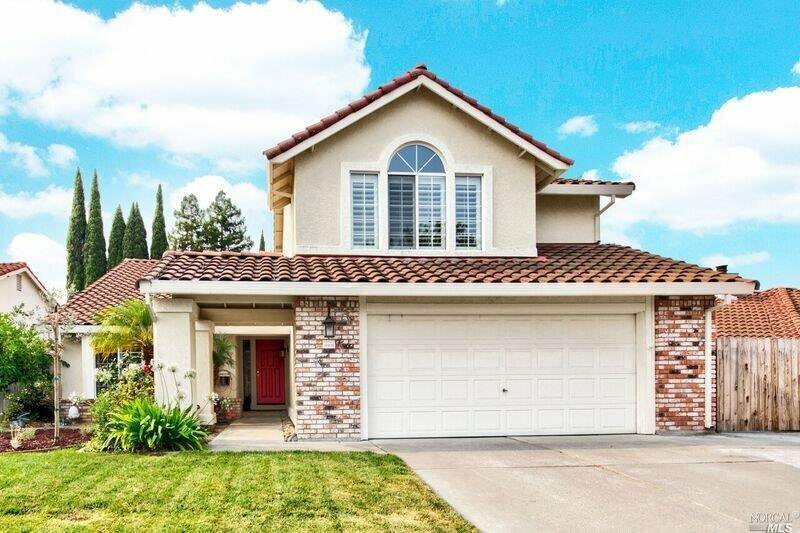 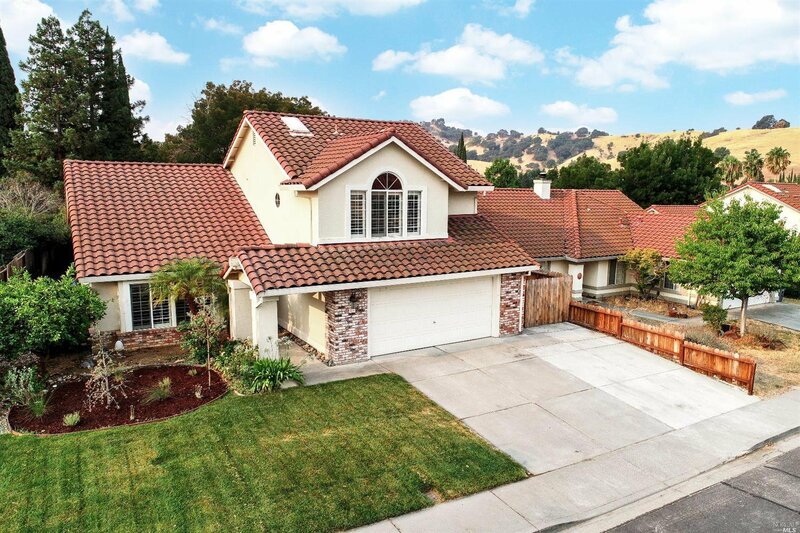 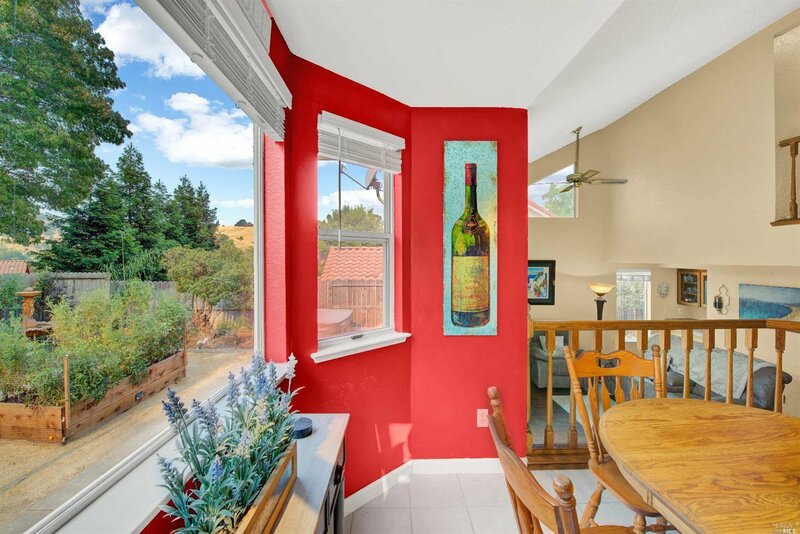 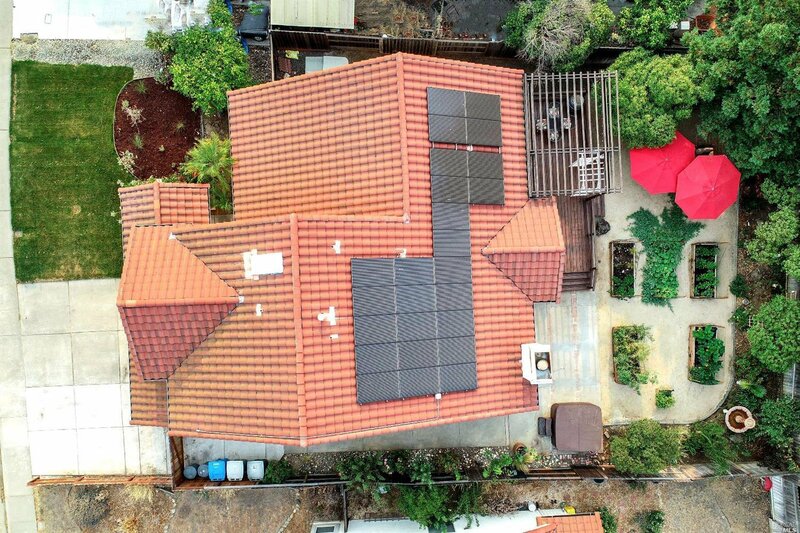 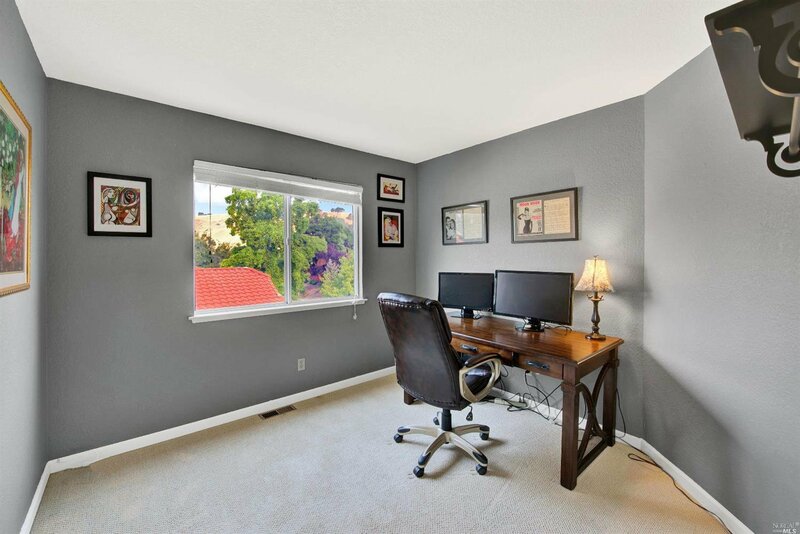 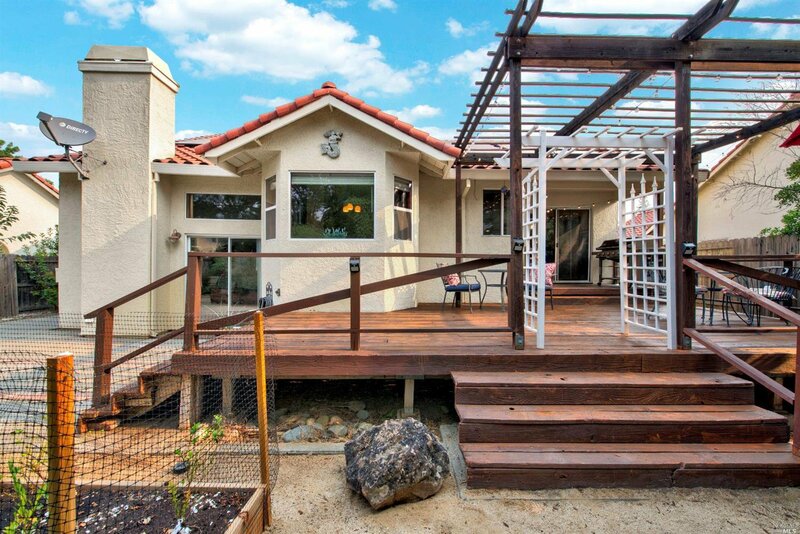 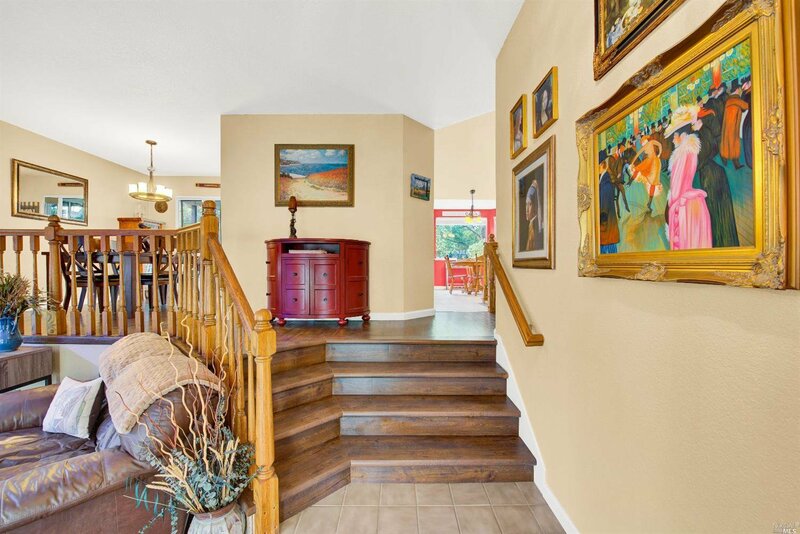 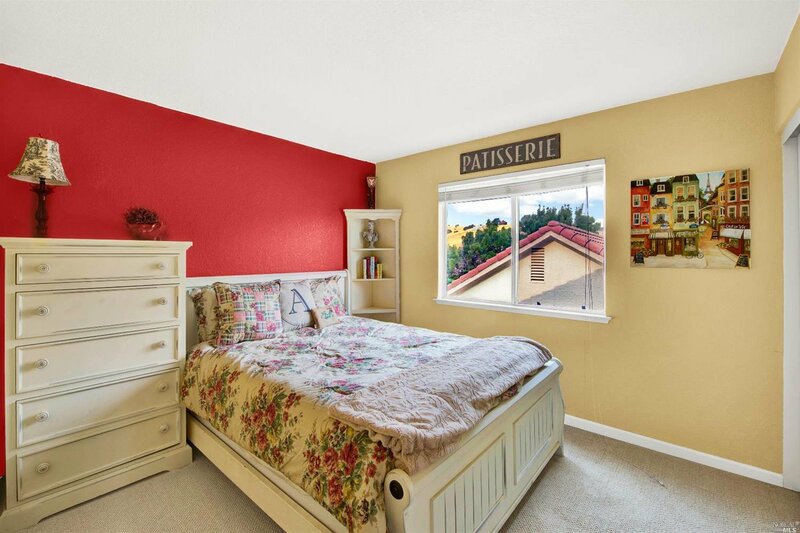 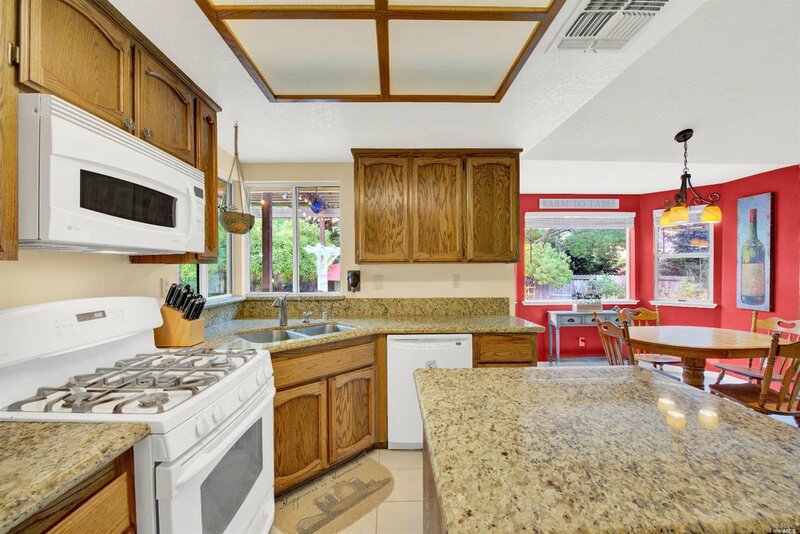 Lovely & spacious Browns Valley home with gorgeous views of the hills & OWNED Solar! 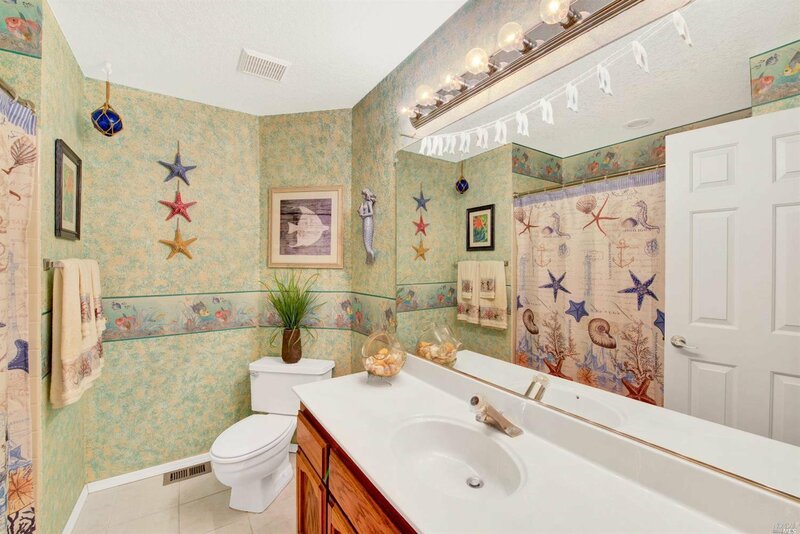 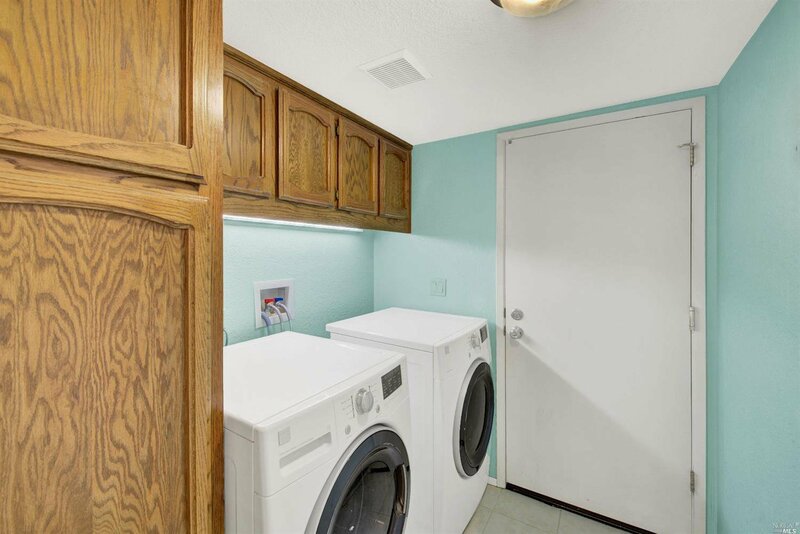 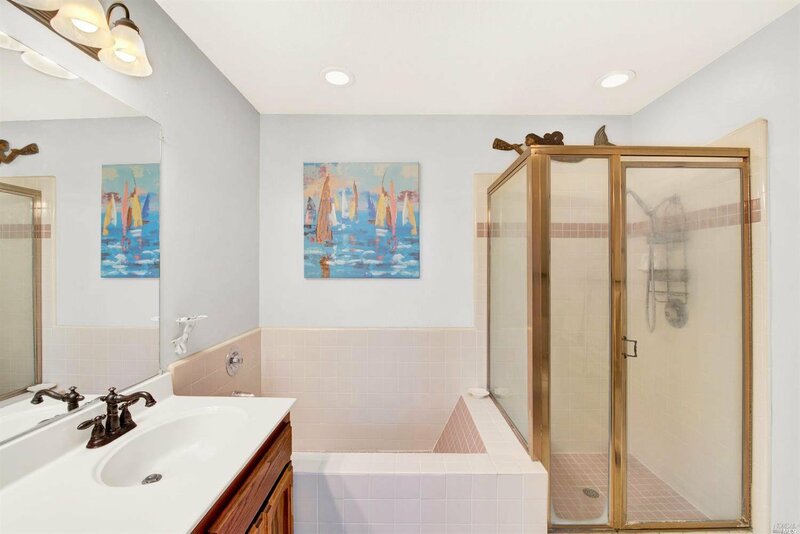 1 Bed & Full Bath on main level. 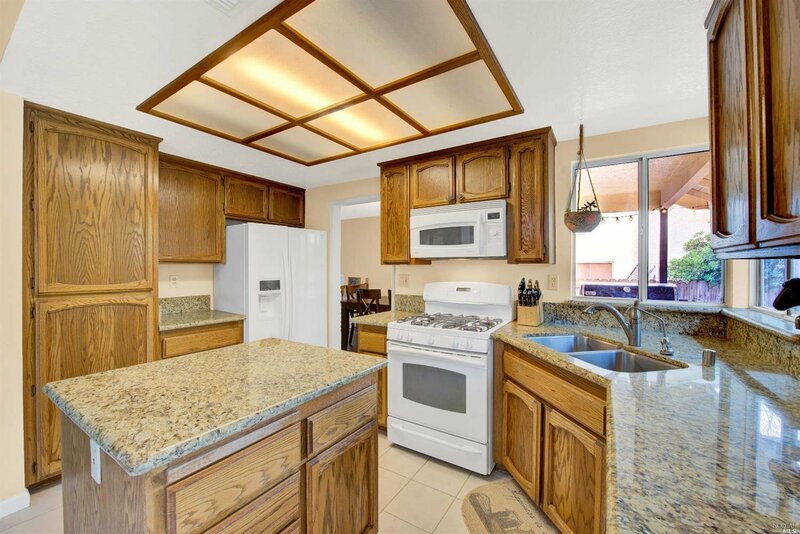 Granite counters in kitchen. 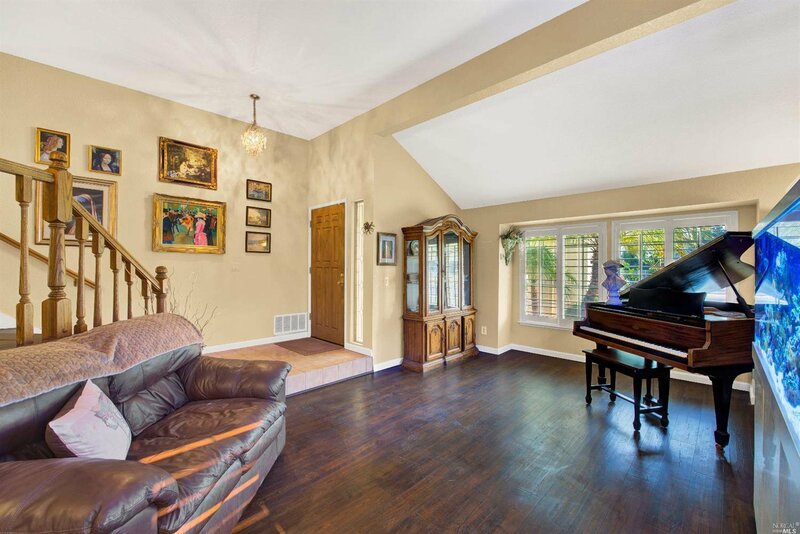 Separate Living & Family Rooms. 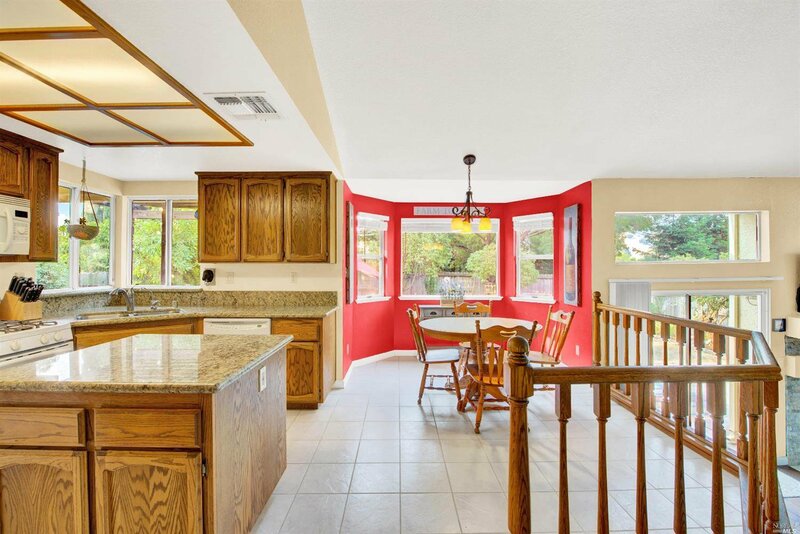 Newer interior paint & beautiful laminate floors. 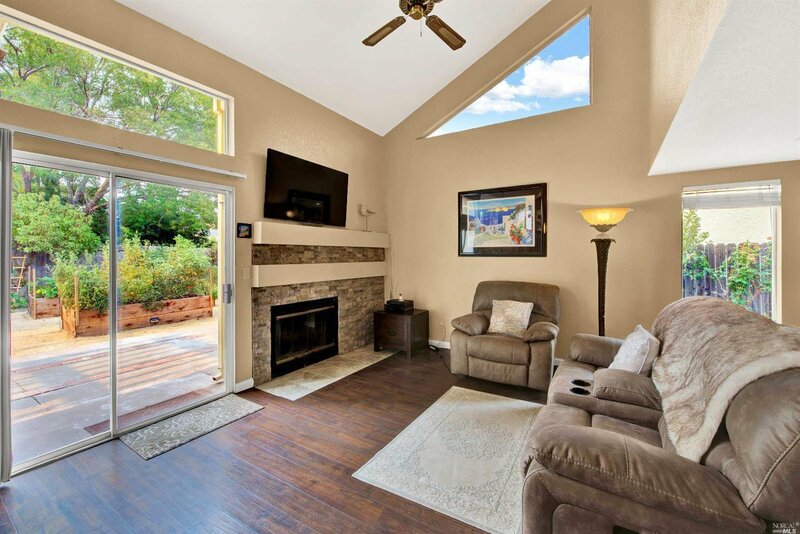 Family room has fireplace. 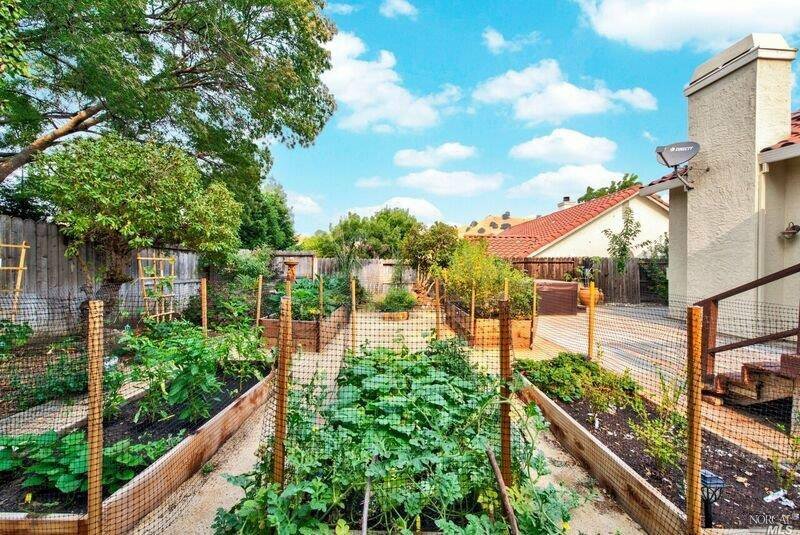 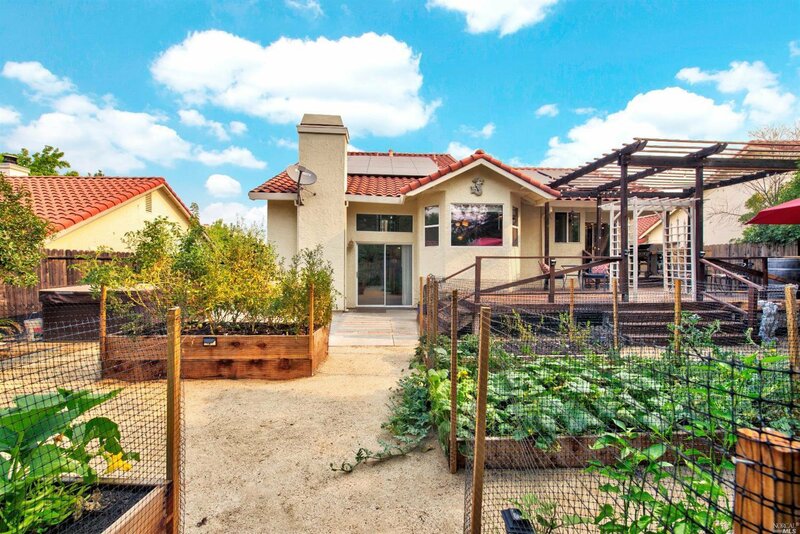 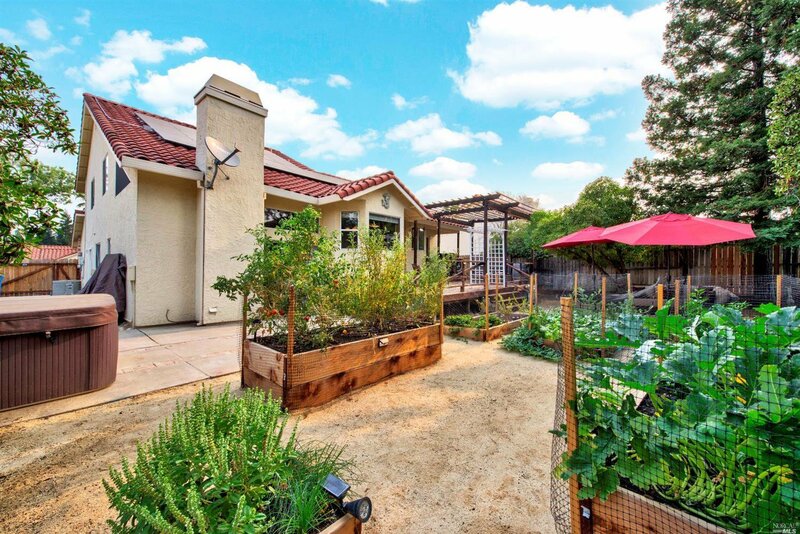 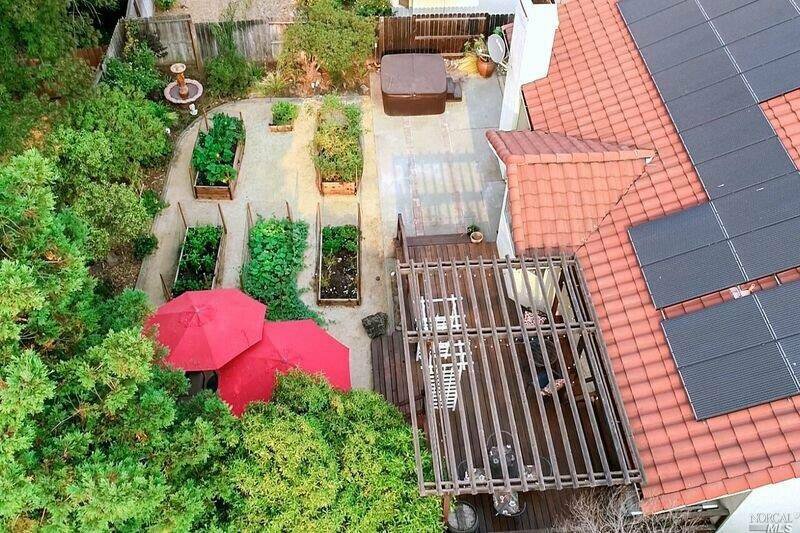 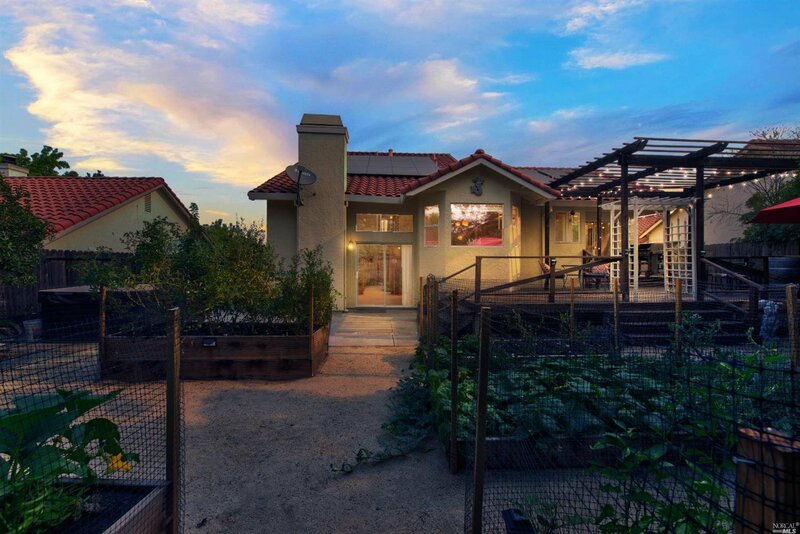 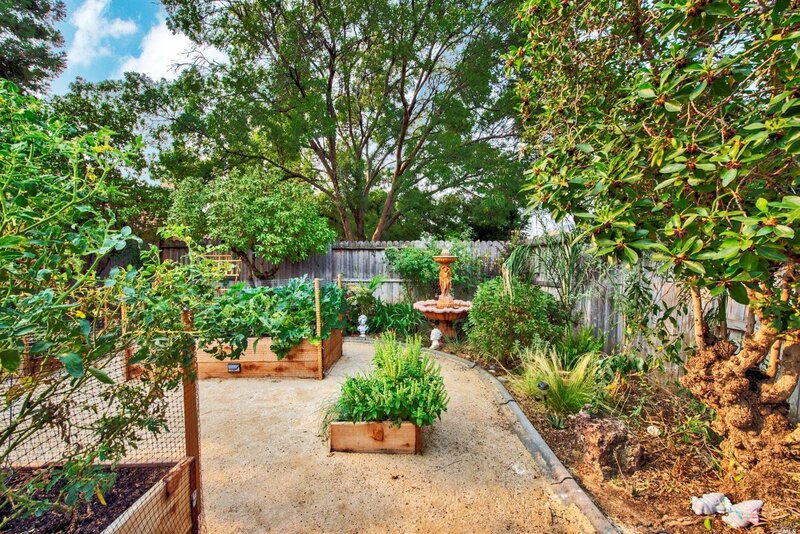 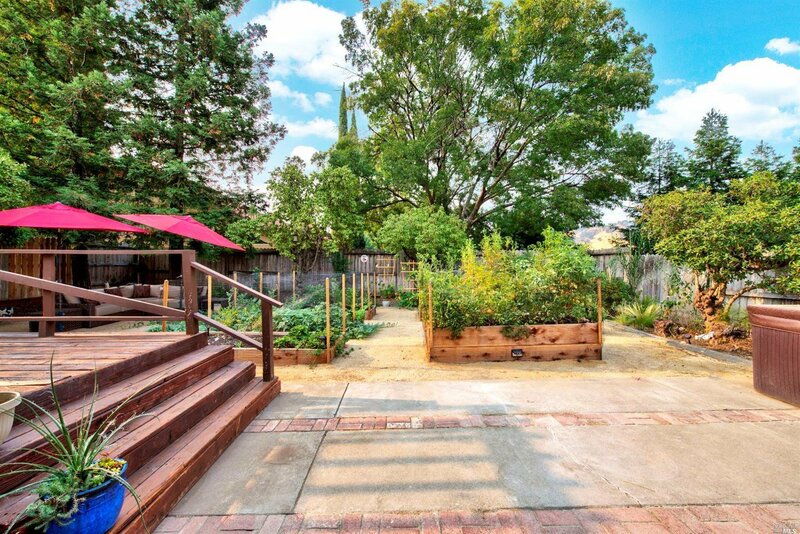 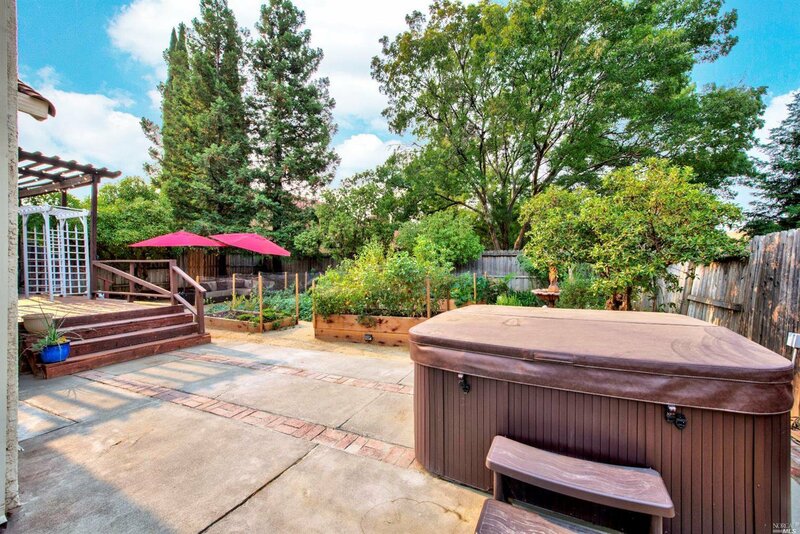 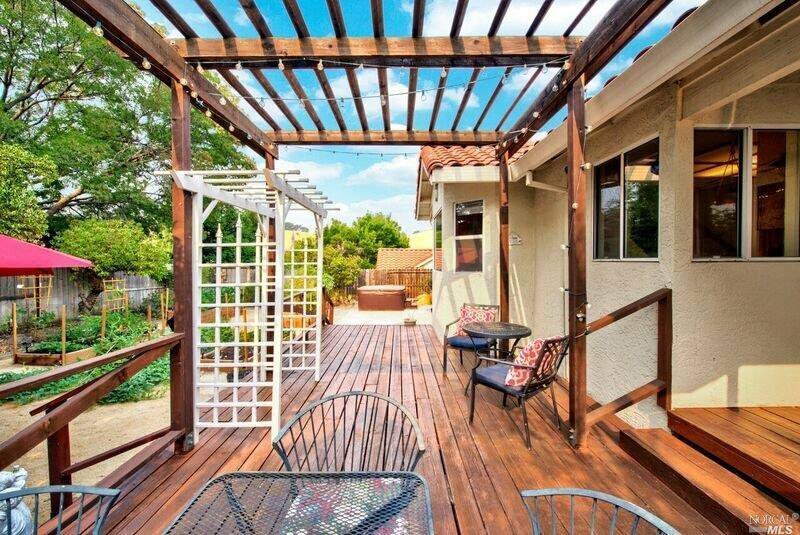 Relax in the gorgeous backyard & enjoy fresh fruit & vegetables from the raised garden beds & fruit trees. 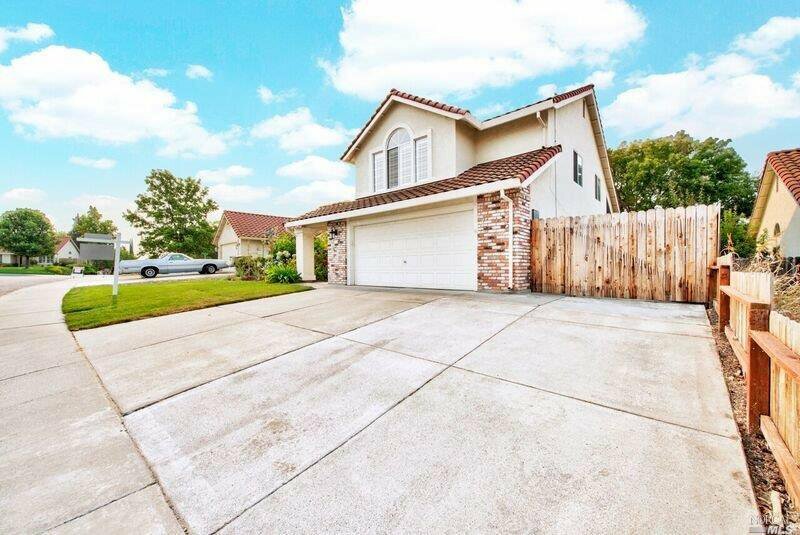 Driveway extended for extra parking. 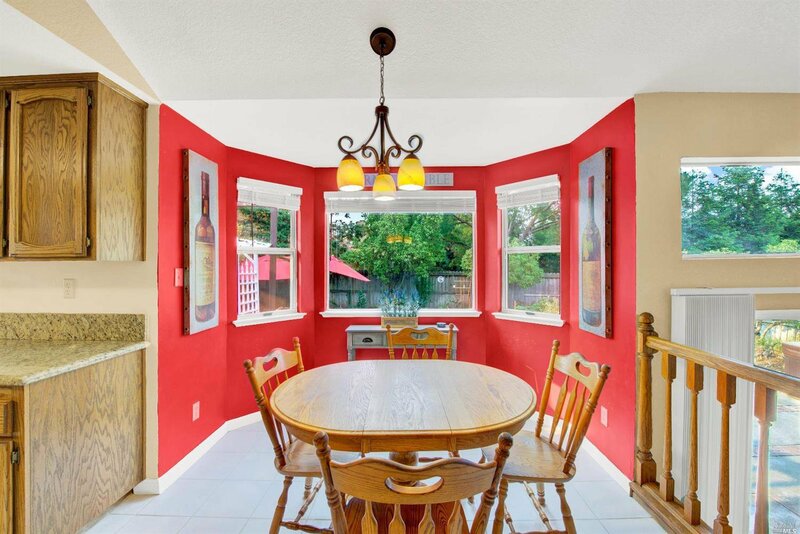 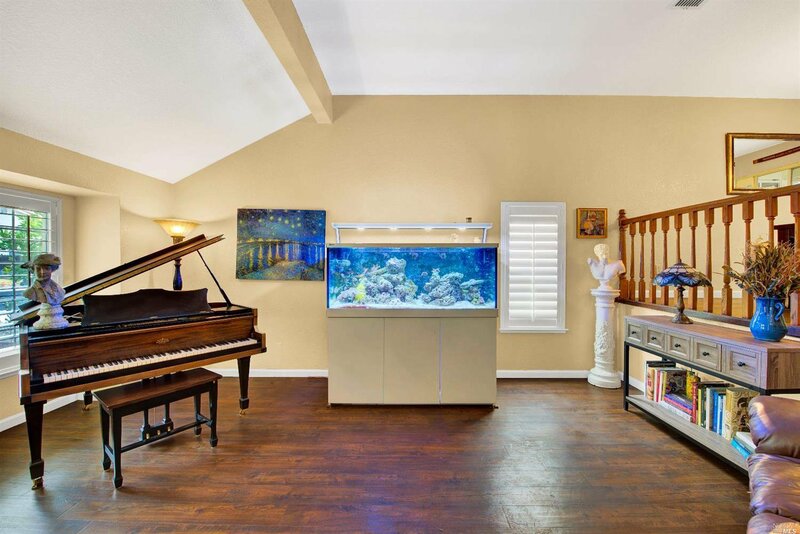 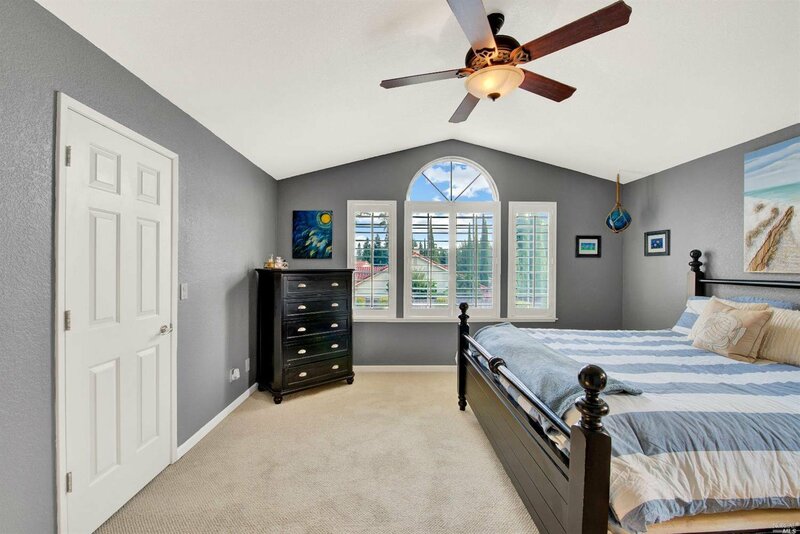 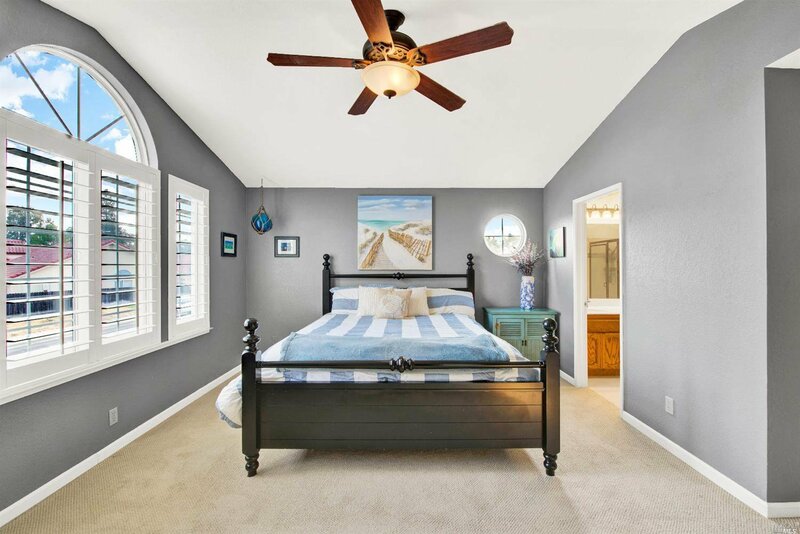 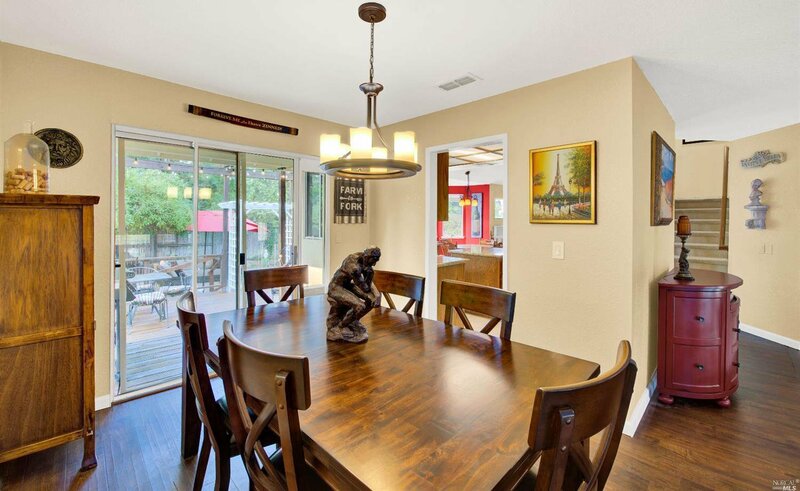 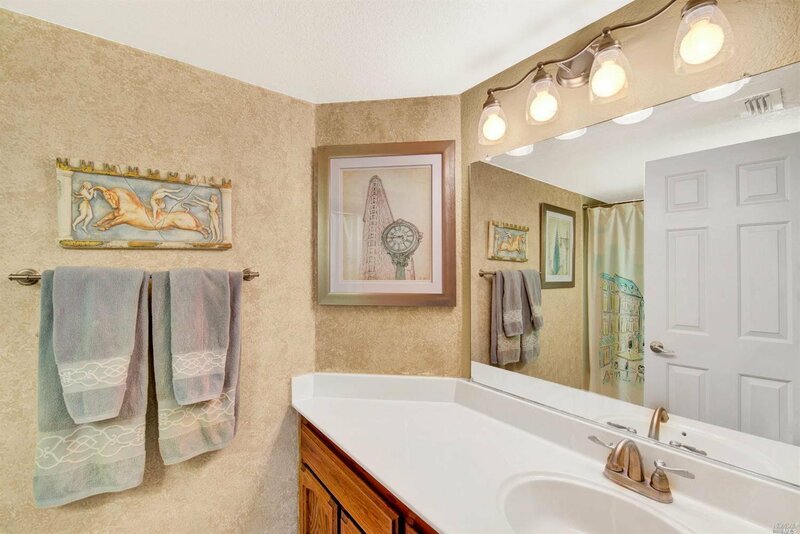 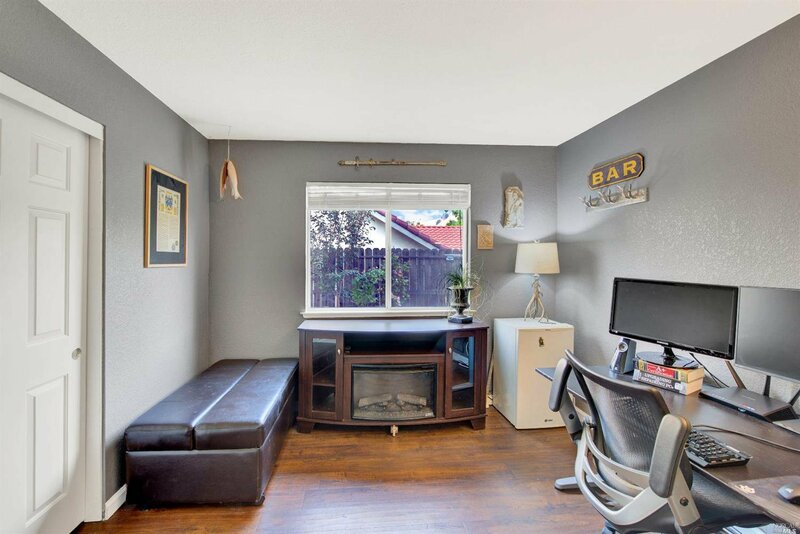 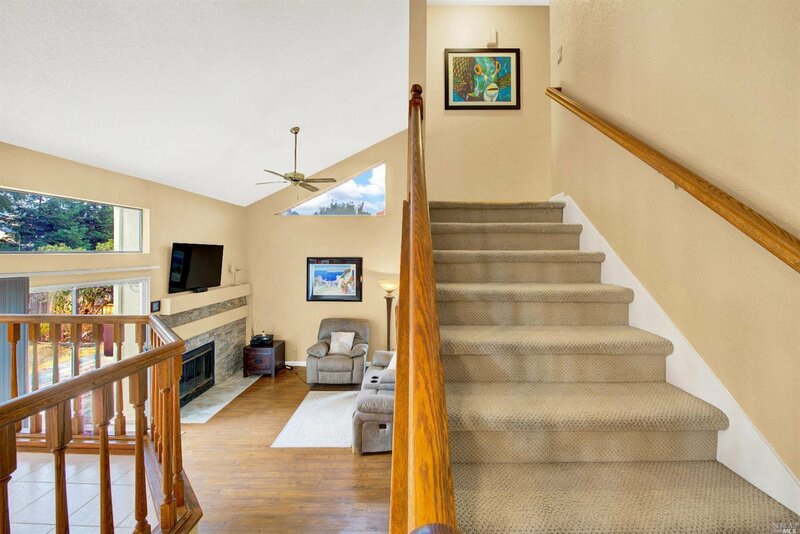 Don't miss out on this Boulder Valley Beauty!